If you've been around this blog for any amount of time, you know I absolutely love to create. Creating jewelry is my favorite but my next best thing is creating printable items. Invitations and party goods such as favor packaging, cupcake toppers, banners and more are what I love best. I also love making pretty and fun prints for the home. So you can imagine my excitement when My Memories contacted me to test out their My Memories Suite software! Yippee I get to play with a new program that will help me create!!! My Memories offers a fantastic digital scrapbooking software that is perfect for creating digital scrapbooks. It is super easy to use and they have lots of templates so even a beginner can create a scrapbook in no time. My Memories Suite is rated #1 by Amazon and top ten reviews. It's great too because it can even be used to create the printables and such I was talking about before! Check these out! I made these free printables for you with the My Memories Suite software. Click on them to download and send to your local photo lab and print at a 5x7 size. Frame them and adore! They are great inspiration for the new year! 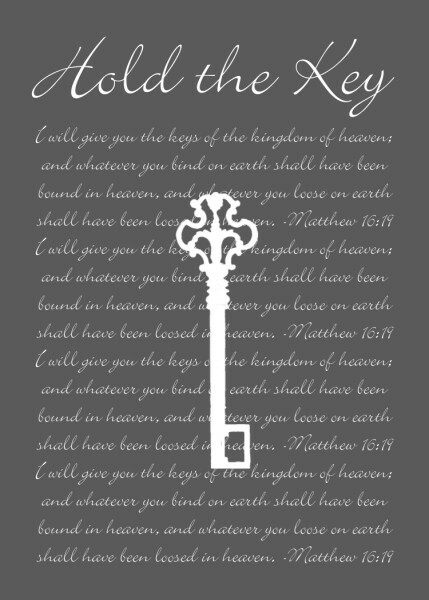 Hold the Key (with Matthew 16:19) meaning you are key to your own accomplishments or achievements and Unlock meaning you have the key to unlock your own greatness. Great inspiration right? I'm telling you folks this software was super easy to use! My Memories also has a great website where you can find tons of scrapbooking kits for sale from several designers. And the program even works with other digital kits that are not necessarily from their site. I have to admit I'm kind of addicted to scrap kits and had fun looking around the site! If you are looking to purchase the award winning My Memories Suite software here's a sweet deal! The software is currently priced at $39.97 but Cap Creations readers can use coupon code STMMMS65694 to get $10 off! You will also get a $10 coupon to spend in the MyMemories.com store! So for $29.97 you will get the software and $10 in store credit! Purchase HERE. My Memories has offered one lucky winner their very own copy of the My Memories Suite software! Yep one of you will get to play with this program too! Visit the My Memories website then come back here and leave a comment telling us your favorite scrap kit. This must be done before extra entries will count. • Follow the My Memories Blog and tell them in a comment Cap Creations sent you. • Like My Memories on Facebook and tell them you want to win the giveaway at Cap Creations. • Follow My Memories on Twitter. • Blog, tweet or facebook about this giveaway. Each can be done daily. • Follow the Cap Creations blog. Make sure we have a way to contact you. Last day to enter is 1/9/12. I love the color me happy kit! I follow My Memories on fb! Thank you so much for this post. I want to let you know that I posted a link to your blog in CBH Digital Scrapbooking Freebies, under the Page 3 post on Jan. 03, 2012. Thanks again. Thank you so much for this post. 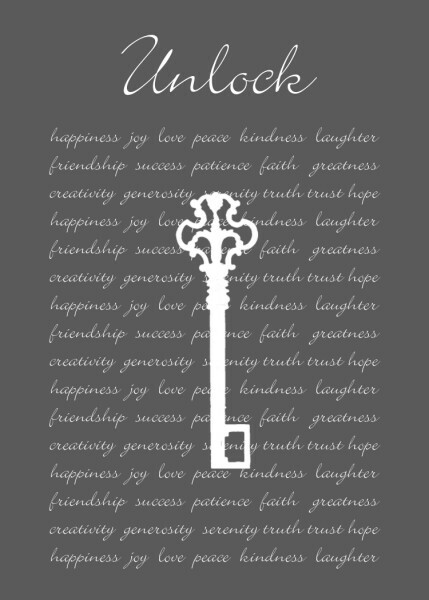 I want to let you know that I posted a link to your blog in CBH Digital Scrapbooking Freebies, under the Page 4 post on Jan. 03, 2012. Thanks again. Thanks so much for the downloads...love them! Love your printables - thank you! I love love the Time4Traditions Pack Kit! I love the my heritage package!